If you're considering booking our São Vicente Carnival Package for 2019 but would like to know a little bit more about the practical side of things, you've come to the right place. 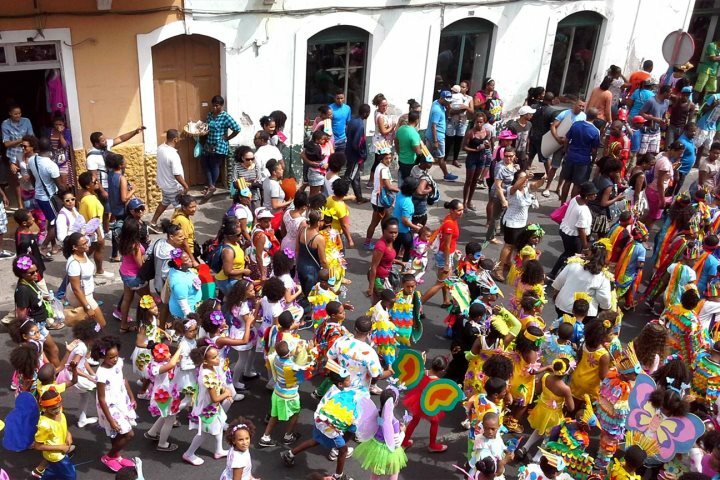 Our top tips for Carnival will help you decide if you're keen to head out to Mindelo to experience the fun and vibrant atmosphere! 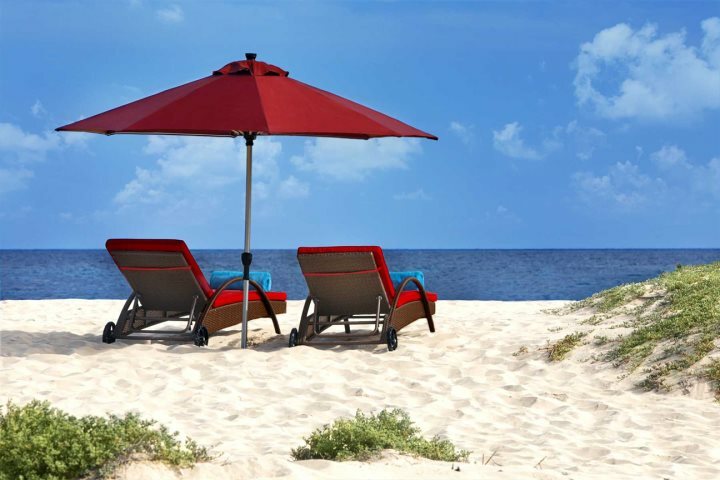 Oasis Porto Grande is the hotel we recommend to stay in during your four nights in Mindelo. 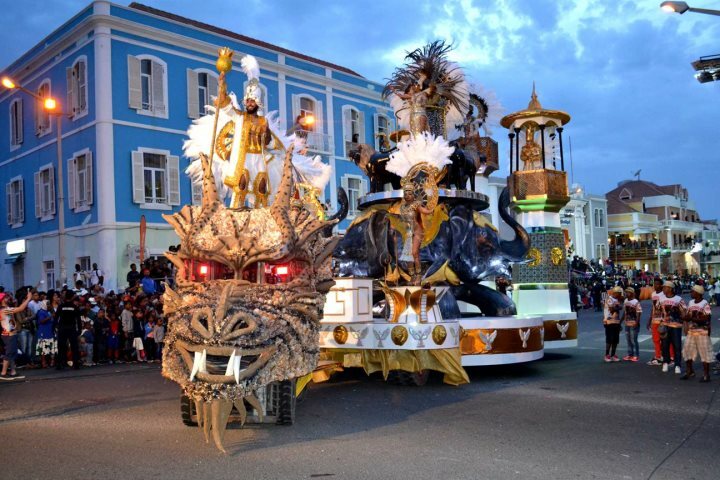 The reason for this is it overlooks the town's main square, so you can watch the fantastic and colourful parades from the comfort of your guest room or from the hotel's terrace. There's an option to have a room which doesn't face the square, but you'll still be right in the centre of it all, so we recommend going for the square-view room anyway. You can find out more about this hotel here. As it's a fantastic place to watch the parades go past, the lobby bar on the terrace at Oasis Porto Grande unsurprisingly gets busy. It's definitely worth considering if you want to enjoy a meal and watch the festivities at the same time. Tickets are available around two weeks prior to Carnival, and are usually priced around €15pp. We'd love for you to stay in the centre of Mindelo to make sure you don't miss out on an ounce of Carnival festivities, however we appreciate this isn't for everyone. 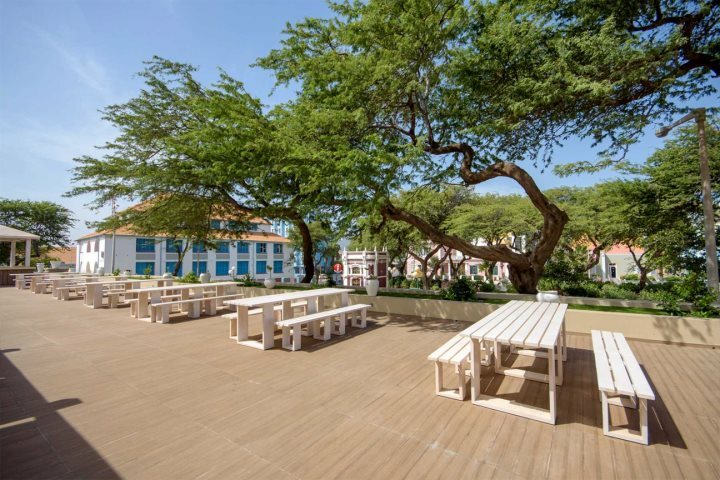 If you want to dip in and out of the excitement, you can opt to spend your four nights at Foya Branca Hotel, which is a 10-minute drive from Mindelo, providing you with a more peaceful base for your stay on São Vicente. Tip #4 - get involved! 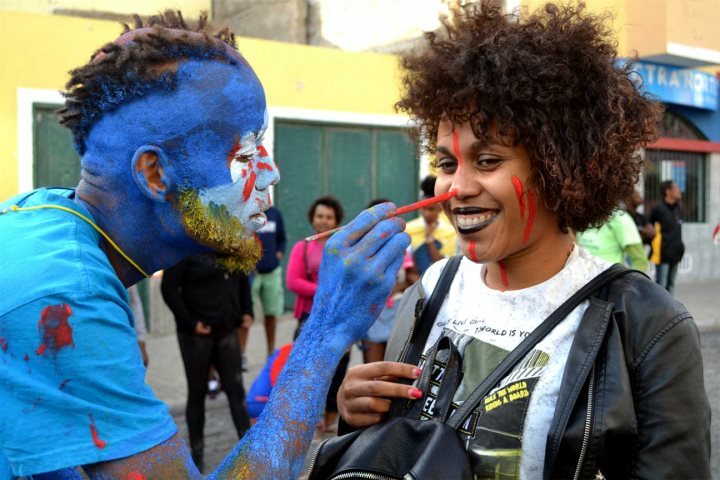 The atmosphere in Mindelo during Carnival is like no other - samba dancing, singing, live music, elaborate floats, beautiful costumes, we could go on... What's more, the locals embrace everyone, so be sure to get involved as much as you can during your visit. If you're staying at Oasis Porto Grande, a great way to get involved is to attend a Carnival party, which are held on the terrace. Again, it's a good idea to get a ticket if you'd like to attend, these normally go on sale around two weeks prior to Carnival, and are priced around €20pp. If you're looking for an impression of another stunning island of the archipelago, look no further than taking the ferry from Mindelo across to the neighbouring island of Santo Antão. 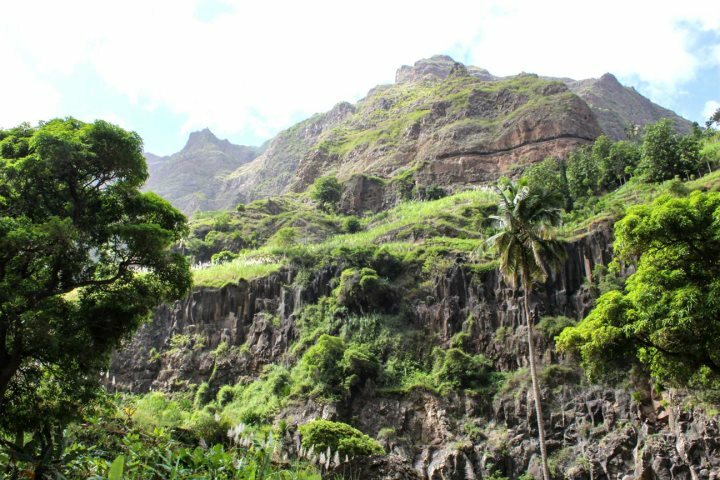 Defined by breathtaking green mountains, offering wonderful hiking opportunities amid the beauty of Cape Verdean nature, the fresh air and relaxed atmosphere will give you a welcomed break from the vibrancy of Mindelo during Carnival time. 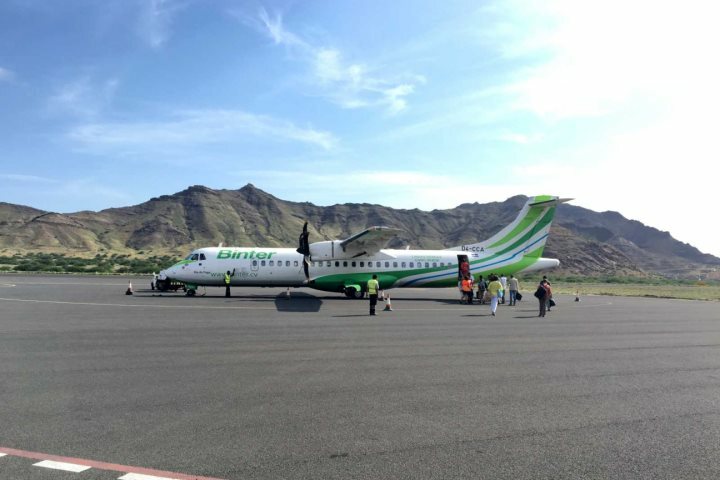 Not only will the rooms quickly sell out across Mindelo's hotels and guest houses, but the inter-island flight seats will also fade away at speed. Make sure you act quickly by getting in touch with our expert Sales Team who will ensure they get you a place on those planes and into one of our top hotels. Make sure you pack a sun hat and take plenty of sun cream with you. As you'll be watching the celebrations for anywhere between two to six hours, and with the weather highly likely to be sunny, it's important to take precautions. In the evening however, the temperature can drop a bit, so it may also be worth taking a light jumper along to keep you warm. Prices across the numerous street vendors will skyrocket somewhat during Carnival, so it's worth heading to the local supermarket the day before the main event in order to stock up on snacks and bottled water to keep you fed and watered throughout the day. Carnival is busy, we cannot stress this enough! Planning is key, so you may wish to research and decide in advance where you want to eat on certain nights. The most popular restaurants will be fully booked, but our reps in resort can assist you with restaurant reservations in advance. 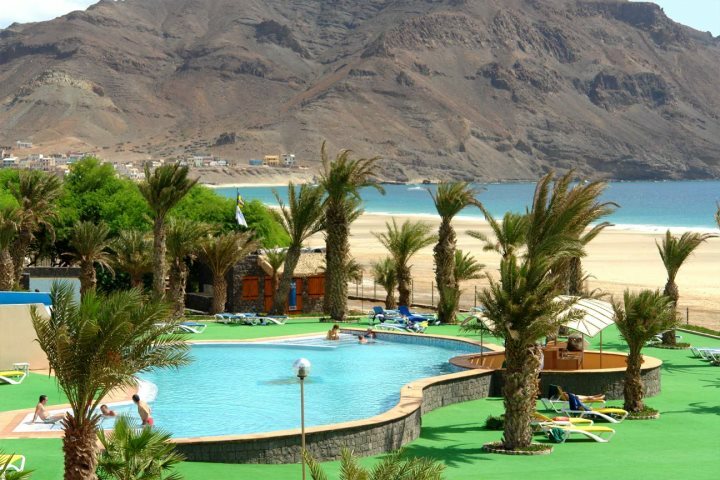 Pack an empty rucksack into your main luggage before heading to Cape Verde. It'd be beneficial to have a comfortable day bag to carry around with you during the celebrations, making it easier to carry the likes of water, snacks, sun cream and a camera to snap some of the most colourful moments. Want to find out more about Carnival? 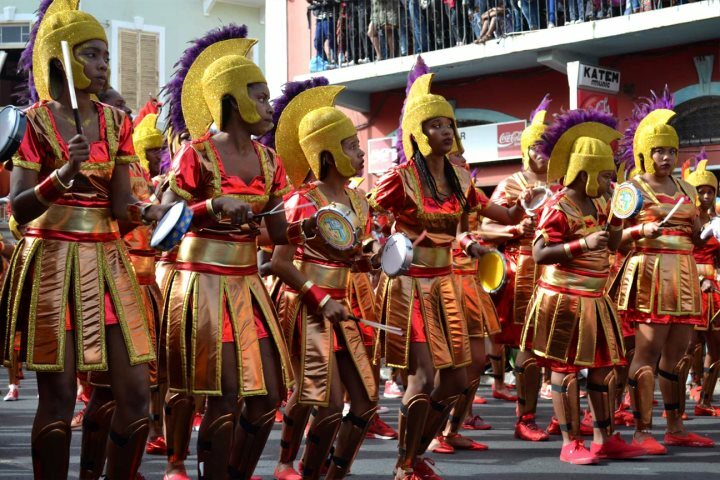 Visit the dedicated Carnival section on our Cape Verde blog.